Night of Lights - Jasper, Georgia | Just Shooting Memories! A couple weeks ago was the annual tree lighting in Jasper, Georgia. What a cold and windy evening and night. 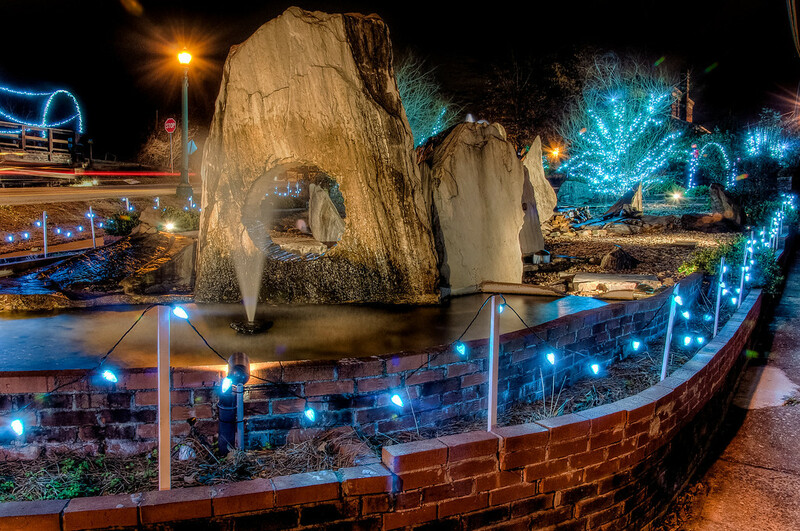 I hung around after everything was done and cleaned up to get a few shots of the Christmas lights downtown. This is the small park on the north edge of downtown. I’m not even sure it has a name, but it looks cool with all the lights none the less.